WOW TRK is a CPA and CPL affiliate network that has been bringing together publishers and advertisers since 2007. They are home to over 10,000 affiliates and 500+ offers. They are an expanding network that is continuing to push out new offers and advertisements for their publishers. They anticipate growing even larger in the coming years. It’s an exciting time for the company and they look to have a bright future ahead of them. For the past 10 years, WOW TRK has been successfully creating a welcoming environment and a professional platform for all of its advertisers and publishers to enjoy and profit from. They have been so successful over the years because of the emphasis they place on always being one step ahead of the curve and putting a high priority on providing the best experience for their users that they can. As a company, they have never settled and always looked to improve on every aspect that they can. It’s been a long journey for them over the past decade and the place they are at now is far different from where they began. They have established themselves as one of the trusted platforms within the industry. WOW TRK offers a huge selection of offers to its publishers, making it one of the preferred affiliate networks in the industry. They specialize in CPA and CPL offers. Their best performing offers include Sweepstakes, finance, gambling, surveys, telecoms, and travel. They offer a great selection of ads across most categories, but these are what they are best known for. If you are a publisher that works in any of these niches, WOW TRK may be the perfect network for you. They operate worldwide, but there most active markets are in the UK, New Zealand, Australia and Ireland. They outperform virtually all of their competitors in those four markets specifically. If you live in these areas, you should be able to find a better selection of verticals and advertisers here then through any other affiliate network. They also have plenty of great offers for those that live in other countries. They have always placed a focus on the global market but they have found particularly good success in these countries. They continue to work towards connecting publishers and advertisers together worldwide. Their global aspirations give them all the opportunity they need to continue their expansion as they grow in the coming years. Whether you are an advertiser or a publisher, WOW TRK offers a great combination of experience, trust, great customer service, and a continued effort to improve their service and expand their reach throughout the globe. WOW TRK specializes in lead generation verticals. They do not have a lot to offer as far as cost per sale or commission-based incentives. If that is what you are looking for, we would suggest that you move on to another network. If you are interested in CPA offers and more importantly, CPL offers, this is a network for you. They pride themselves on providing a huge selection of offers for their publishers. You can see their full library of offers here http://www.WOWTRK.com/offers/. 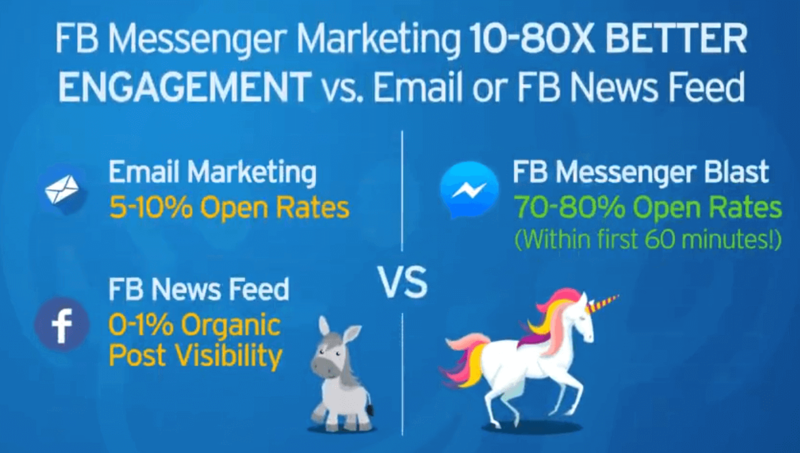 Over the years, they have been working towards designing a variety of tools that affiliates can use to improve the conversion rates that they get. What We Like: They specialize in lead generation offers. If you promote CPA or CPL offers, this is an ideal network for you. They offer a lot of options as far as payments go and they have some of the best selection of offers in Australia and the UK specifically. What We Don’t Like: They don’t have much to offer as far as commissions or purse sale actions go. They aren’t as established in the US as we would like them to be. Some say they are lacking offers in specific countries. They are a global company, however, they only really impress in a few key countries. Prohibited Publisher Content: No illegal content, hate content or pornographic content allowed. The dashboard and interface put everything you need at your fingertips. It has an easy to use and understand dashboard, which you can see above. It gives you a quick overview of all of your activity as soon as you open the platform. From here, you will be able to see your quick links – the dashboard, offers, reports, tools, and extensions. You will also be able to quickly search for new offers and communicate with your designated account manager – all through the sidebar. It puts everything you need right at your fingertips. It will also show you your quick stats, which will give you all of your impressions, clicks, conversions and payout data over the past 7 days. It gives you a great way to quickly scan through the most important information as soon as you log on. 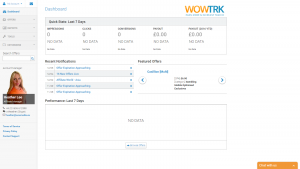 When WOW TRK designs their dashboard, they placed a focus on convenience, ease-of-use, and effectiveness. They want their publishers to be able to spend less time trying to navigate around the platform and more time generating conversions. The more time their publishers are able to spend generating conversions, the more money everyone involved will make. It’s a simple approach that has been working well for WOW TRK in the 10 years they have been in business. If you have to criticize anything about their platform, it is that it is too simplistic at times. Other networks really place an emphasis on the interface and navigation aspects of the platform. WOW TRK chose to turn their attention elsewhere. It’s not perfect, but it is everything that you could ask for as a publisher that is here to make money. WOW TRK has been working tirelessly over the years to create some of the best platform specific tools that their affiliates can use in their work. They currently have six unique tools that you will only be able to find on WOW TRK. There also working on their seventh at this very moment. We gave WOW TRK a 5 out of 5 rating on their tech implementation because of how enthusiastic they are about it. There are other networks that offer comparable tools; however, we don’t often see a network that takes it as seriously as they do. Offer feeds which will allow you to customize and publish a feed that displays all of your offers. Banner rotation tools that can randomly switch between different ads or display ads based on the location that the visitor is searching from. For example, a US visitor will see the US targeted ad, and a UK visitor will see the UK-targeted ad on the same site. Affiliate API, which allows you to use the HaOffers V3 API to work directly with your WOW TRK account. This is perfect for experienced publishers that want the full hands-on experience with their offers. The ability to export and download all of the offers that you, as the publisher, are able to promote at any given time. It will also include your specific affiliate links so that you can easily and quickly access them. These files are available in RSS, XLS, CSV and XML, giving you plenty of options to use. They have their very own content locker which publishers can use for incentivized verticals. Content lockers are versatile tools that you can use to skyrocket your conversion rates. They are currently working on their Smart URL tool, which will allow you to generate links that are based on specific factors such as the geolocation, the type of vertical, the conversion rate and more. As you can see, WOW TRK has a lot to offer as far as their tech and tools go. If you are the type of publisher that likes to maximize their profits using tools that are designed to do just that, WOW TRK makes it easy for you to do. You can view their full list of tools here http://www.wowtrk.com/affiliates/tools/. We gave WOW TRK another 5 out of 5 rating for their payments. Have a low payment threshold of £25. This makes it easy for small-time and beginning publishers to cash out quickly. They offer three different types of payment options including weekly payments, a Net-15 payment system, and Net-30 payment system. You can cash out using PayPal, Bank Wire or you can request a check to be mailed to you. Although they do not specialize in sale commissions, they do offer a commission based incentive to refer others to their network. You can earn from 3% of the earnings that any of your referrals generate without expiration. They have been around long enough that we can trust them comfortably. We have not come across any complaints about issues that their advertisers or publishers have had in dealing with them. As a company, they show no signs of folding anytime soon. In fact, this looks like a strong company that will only get stronger over time. As far as payments go, we have a lot of trust on this network over the long haul. They provide great support for both their publishers and advertisers. As we looked through the reviews online, people had a lot of great things to do about their support. Although they are a small company, they make themselves available and their knowledgeable staff will be able to help you with any problems that you have. Their account managers are hands-on and will work with you to help you reach your full earnings potential. Our only complaint is that it sometimes took longer than we anticipated to get a hold of them. This is understandable since they are a small company that is still in the process of growing. WOW TRK has a lot going for them. They have a great selection of powerful tools that experienced publishers will love. They provide excellent customer support and their platform is simple and straightforward to use and understand. They leave a little to be desired outside of their specialties. They aren’t the best network to use in smaller countries and they have very limited options as far as commissions per sale and commission percentages go. WOW TRK is a small but very successful network. They have been able to outperform their competitors in Australia and in the UK. They also have a lot to offer worldwide. If you are looking for a trusted network that specializes in CPA and CPL offers, particularly in the sweepstakes, finance, gambling, surveys, telecoms and travel niches. The sign-up process is easy and instant. There are no fees to pay when you join the network. Because of how well it performs in its most prolific categories, we recommend that all publishers try this network out if you work in any of the countries or niches that WOW TRK specializes in. 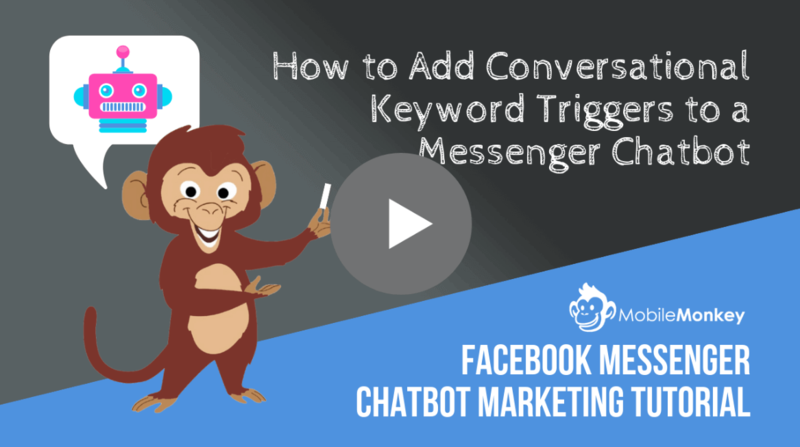 If you want to place a focus on cost per lead actions, this is our top recommendation to you. As far as CPL options go, we have not found another network that we felt could compare to this one. 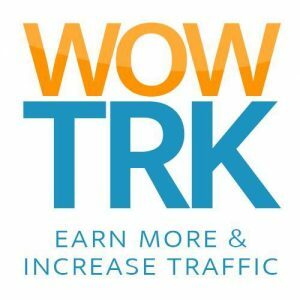 If you want to use their CPL tools and verticals to increase your profits higher than ever before, now is the time to join WOW TRK.